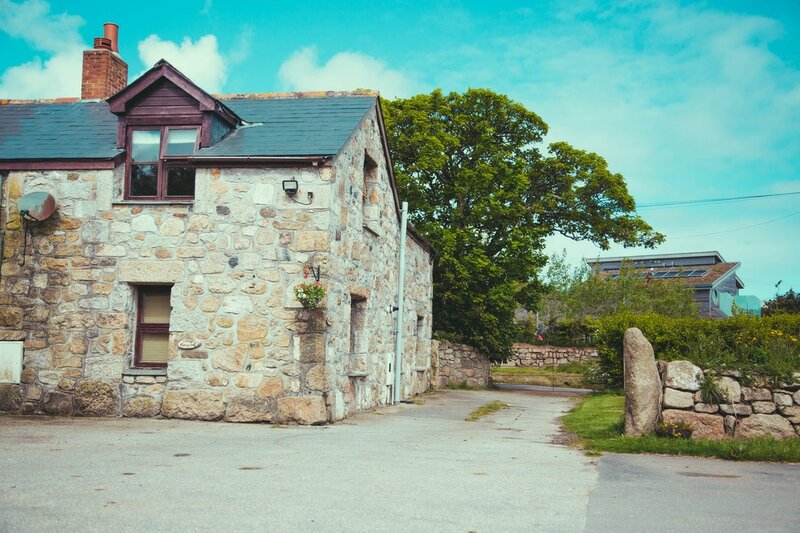 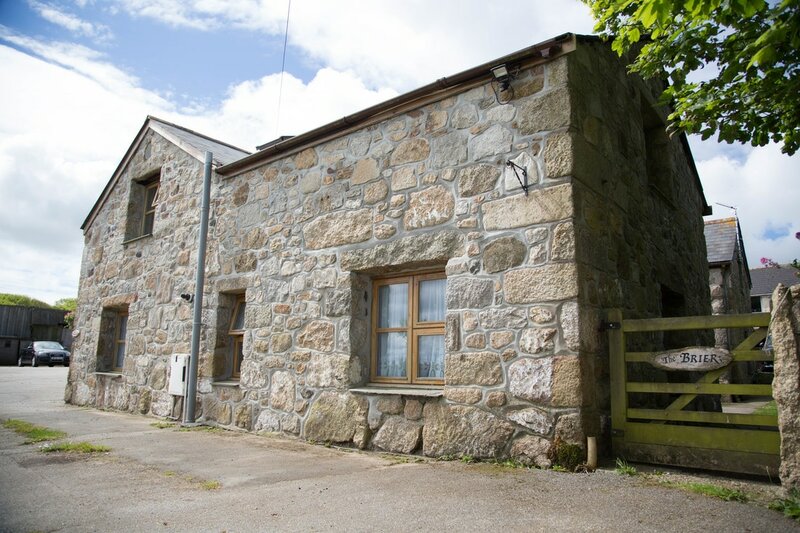 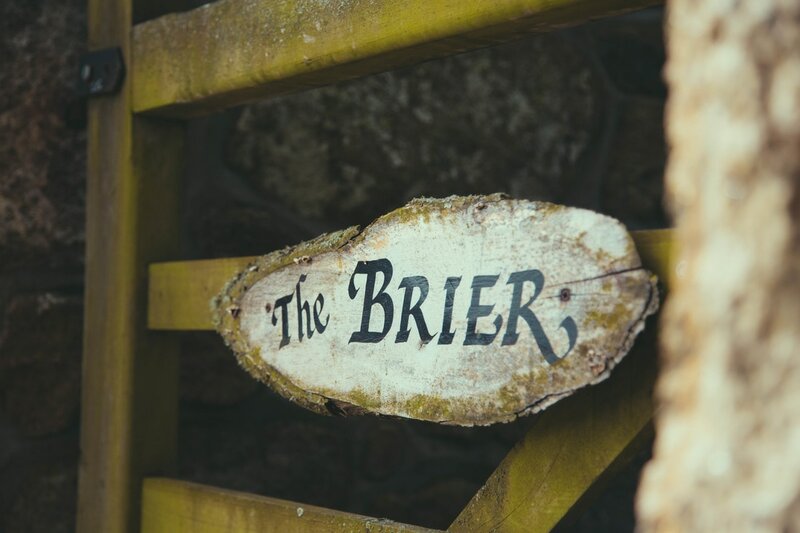 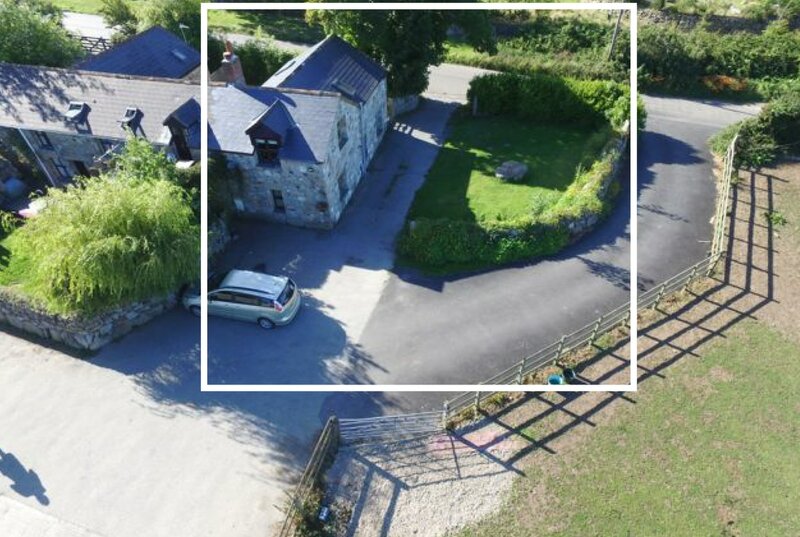 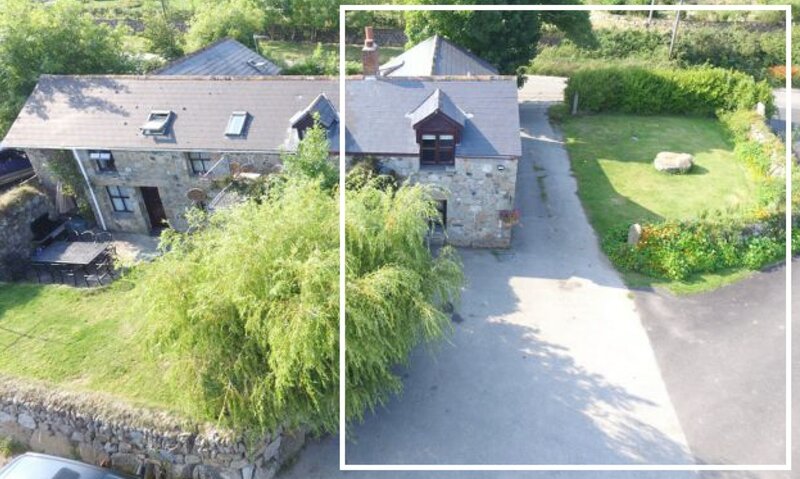 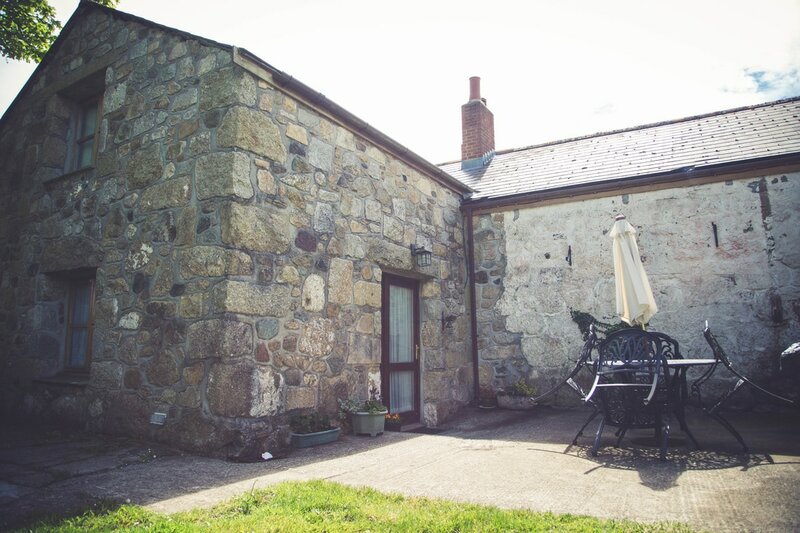 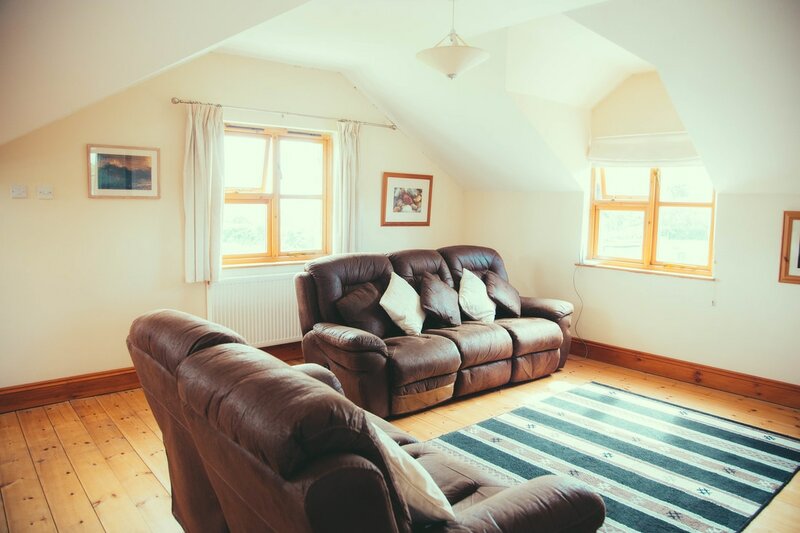 The Brier is a two bedroomed granite barn conversion on the ground floor with large a large double bedroom with en-suite shower room and twin bedroom. 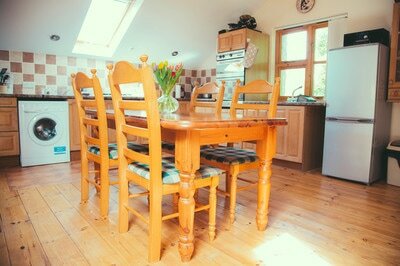 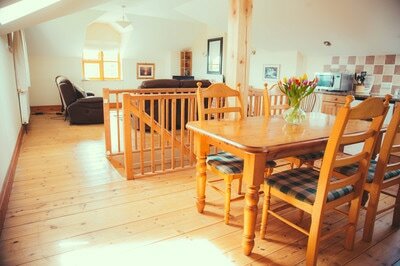 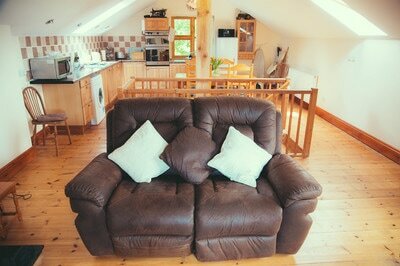 There is a kitchen, bathroom and large light and airy sitting room. 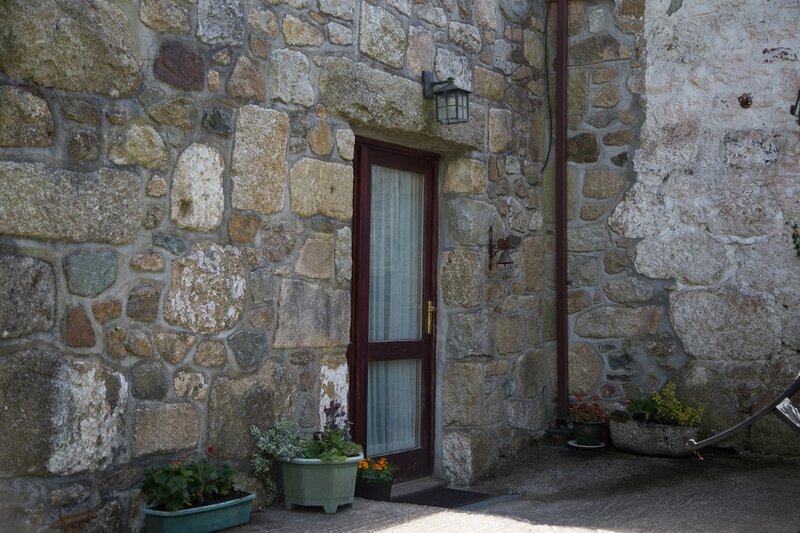 The stable door from the en-suite bedroom lead to a secluded garden and patio area overlooking fields and woods, a lovely sun trap in the day. 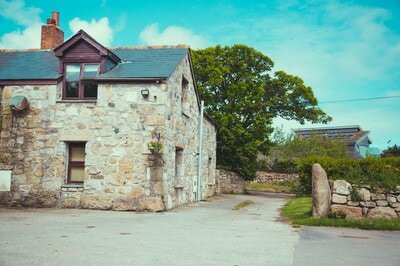 Ample parking outside the property. 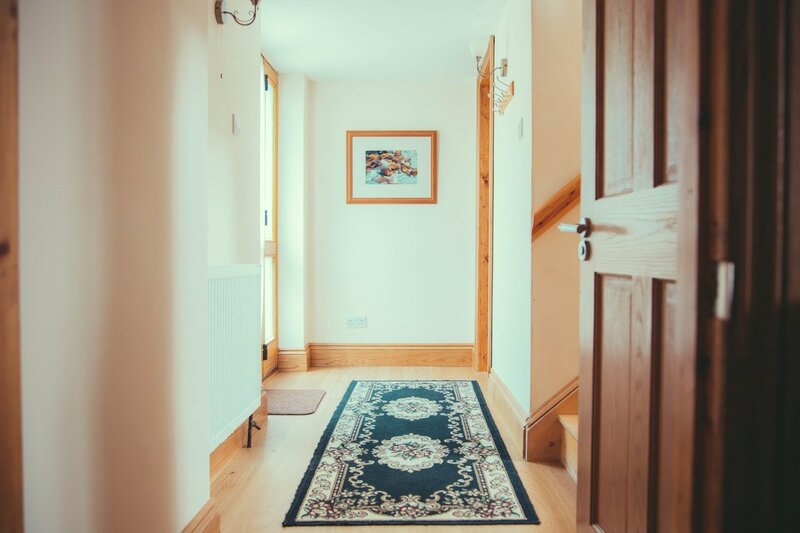 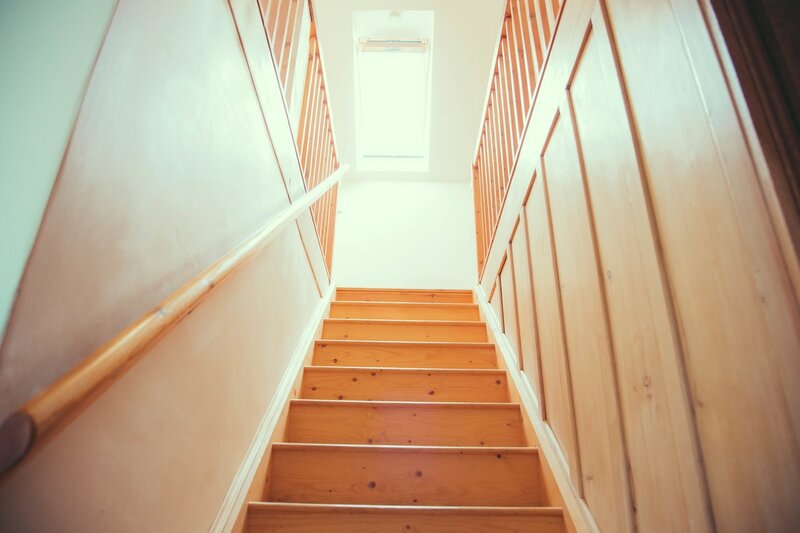 The separate entrance to the hallway has pine stairs leading to an open planned, well fitted kitchen and spacious lounge with two reclining sofas and integral dining area. 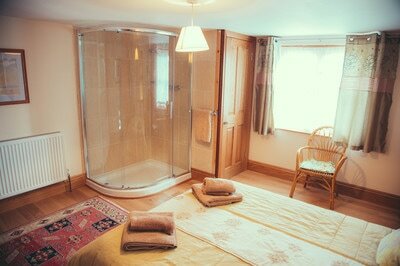 Master Bedroom with pine double bed, oak flooring and en-suite shower and separate w.c. room. 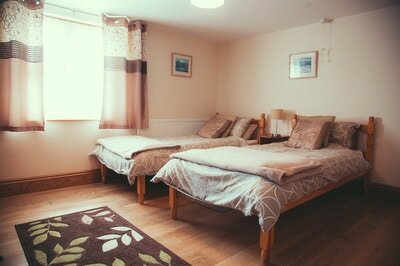 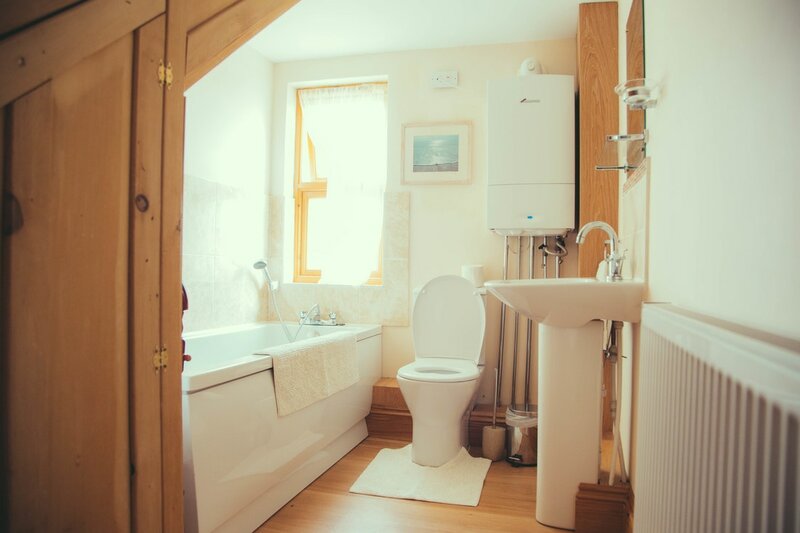 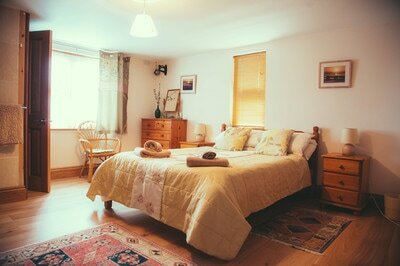 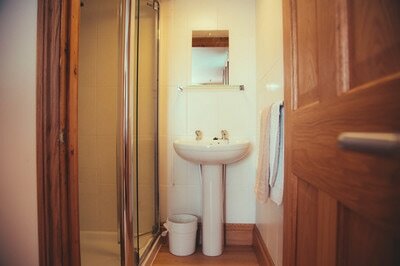 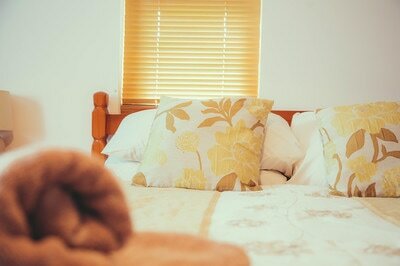 Double bedroom with twin beds and en-suite shower room. 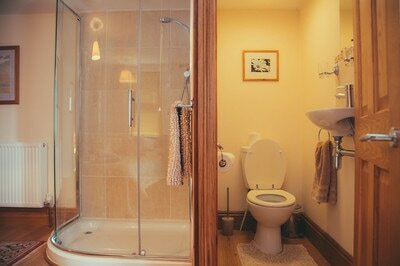 Both bedrooms are on the ground floor with separate bathroom. The Brier also has its own secluded garden and patio.